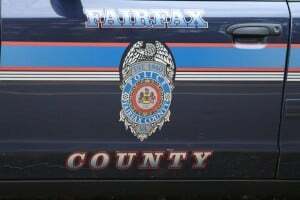 A Herndon man who died in his cell at the Fairfax County Adult Detention Center last week expired from natural causes due to a stomach ailment, the county medical examiner has determined. 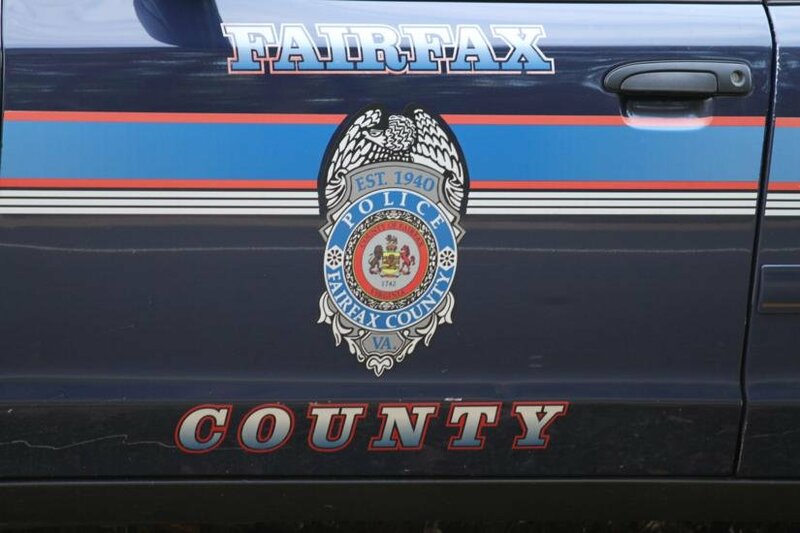 The Office of the Chief Medical Examiner says the 53-year-old’s cause of death was “Acute Peritonitis due to Perforated Duodenal Ulcer” and the manner of death was “Natural,” Fairfax County Police said. The final autopsy report is not yet complete. Scott was found unresponsive in his cell at the detention center about 6:40 a.m. on Saturday, Sept. 3. Deputies called the Department of Public Safety Communications at 6:41 a.m. and immediately initiated CPR. Rescue personnel arrived at 6:45 am, and after extensive efforts to revive the inmate proved unsuccessful, they pronounced Scott dead. Scott was assigned to a Direct Supervision Unit, where inmates are routinely checked every 30 minutes. Police said nothing appeared to be suspicious. Scott had been at the detention center since his arrest in September 2015 on a probation violation for previous drug charges. Scott was the third inmate to die of natural causes at the jail over the past year.